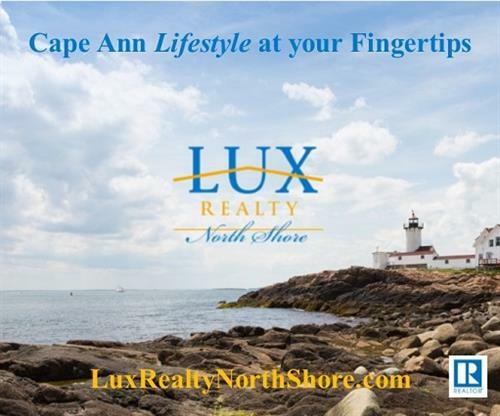 LUX Realty North Shore is an independent, boutique real estate agency created to provide client-based services to the North Shore and Cape Ann communities. 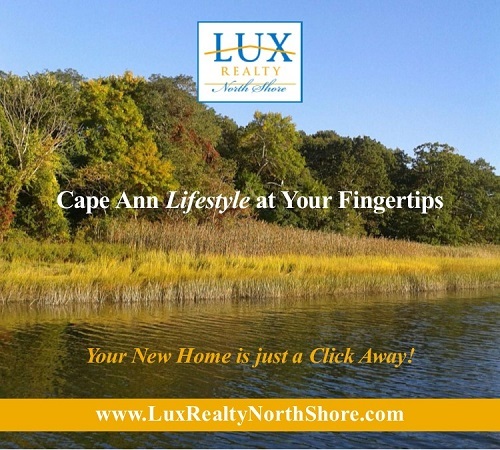 Comprised of knowledgeable and experienced Realtors®, LUX Realty North Shore is dedicated to providing our customers with honest and timely communication, respect, and a commitment to ensuring a seamless real estate process. 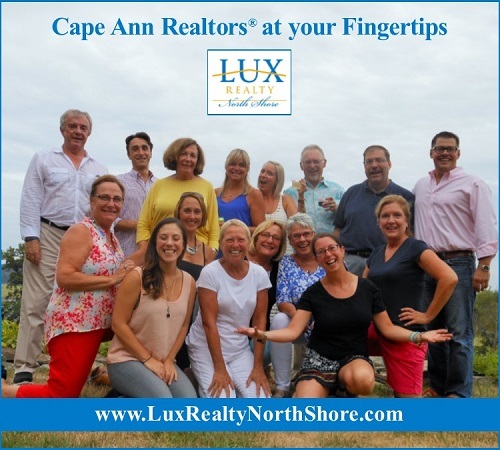 All LUX Realtors® are local, knowledgeable real estate professionals who are experts in contracts and negotiation and have extensive knowledge of the North Shore and Cape Ann communities including tax structures, school systems, cultural, and recreational activities. LUX Realtors® have collectively closed more than $68M in sales from 9/2/2014 - 12/31/2016. The LUX Realty staff have worked in the real estate industry for years, and are fully licensed real estate professionals. Additionally, the LUX staff are up to date on the latest real estate technology and trends, and are committed to providing exceptional customer service. At LUX Realty, we believe clients are the most important aspect of our business - our sole focus is always you - the client. Lux realty north shore has built a solid reputation based on trust and we would love to earn yours! from Route 128 Exit 17 to Beverly Farms. 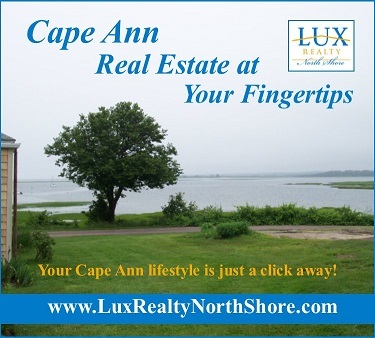 LUX Realty North Shore is located in the center of town. Look for the double yellow doors!